Aberdeen-Angus is the world’s finest beef breed with world recognition for its quality meat and easy to care for cattle. Black hornless cattle are known to have existed in North Eastern Scotland since the mid 16th century. These local cattle were used by breeders. Hugh Watson became tenant of Keillor in Angus in 1808. 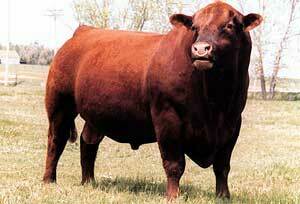 He gathered stock widely and produced cattle of outstanding quality and character. Hugh Watson could be considered the founder of the breed, and was instrumental in selecting the best black, polled animals for his herd. His favorite bull was Old Jock, who was born 1842 and sired by Grey-Breasted Jock. Old Jock was given the number "1" in the Scotch Herd. 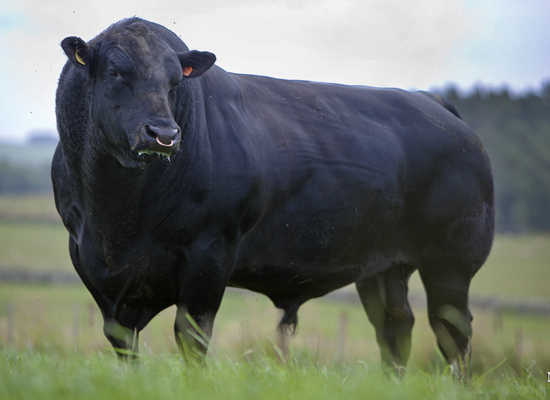 World-wide, the Aberdeen Angus breed numbers many millions. In America, Canada and Australia it is very popular - it is the primary beef breed in the USA and it is by far the most important beef breed in New Zealand. Herds have been established in Denmark, Norway, Sweden, Spain, Germany, Brazil, Argentina and South Africa.